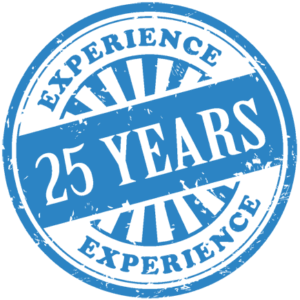 Since 1991 our goal has always been to provide the best quality service and workmanship to our clients. With thousands of projects completed we understand that service is everything. Our knowlegeable team of professionals will ensure that your project will be completed to the highest standards in the industry. Our main office is located in Moncton, New Brunswick. We understand that our success is a result of our employees. With them, we continue to grow across Atlantic Canada. To establish rigorous membership requirements that ensure all members have the necessary objectivity, integrity and technical expertise to safeguard the reputation and competence of the Council and the TAB profession. The CAABC promotes this by identifying highly qualified industry professionals that will carry out the values of the CAABC through the Code of Ethics and the National Performance Guaranty. The CAABC establishes industry standards for field measurement and documentation of HVAC systems by identifying highly qualified, independent test and balance agencies that can perform work with the highest level of competence and care. The association also provides education, technical training and certification to its members.